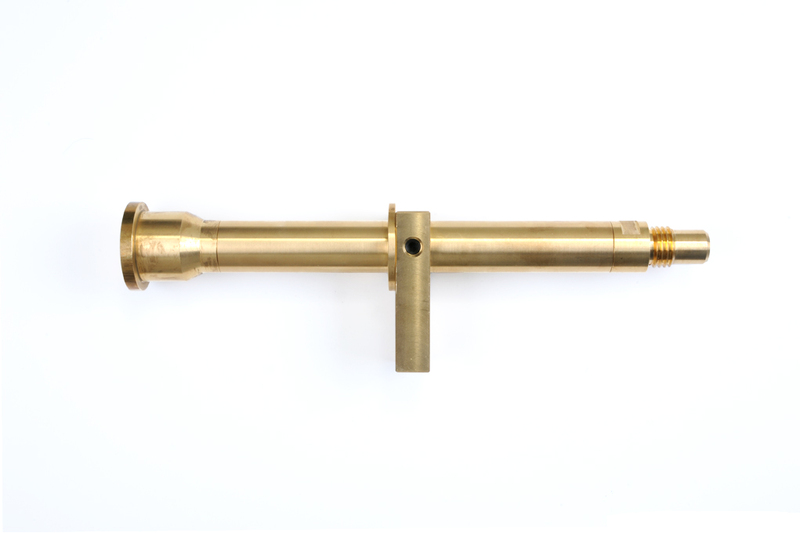 We manufacture many bespoke items for a wide range of customers covering many fields of industry, from the Gas Cutting and Welding side to the Steel Industry and Railways. 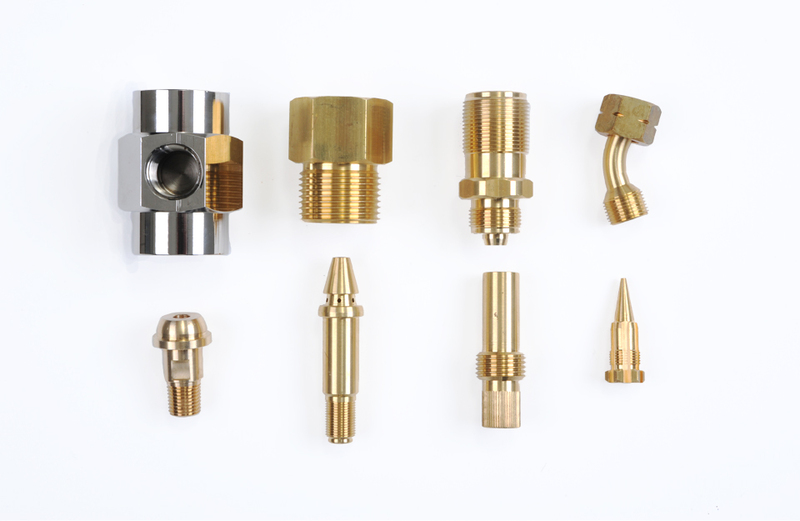 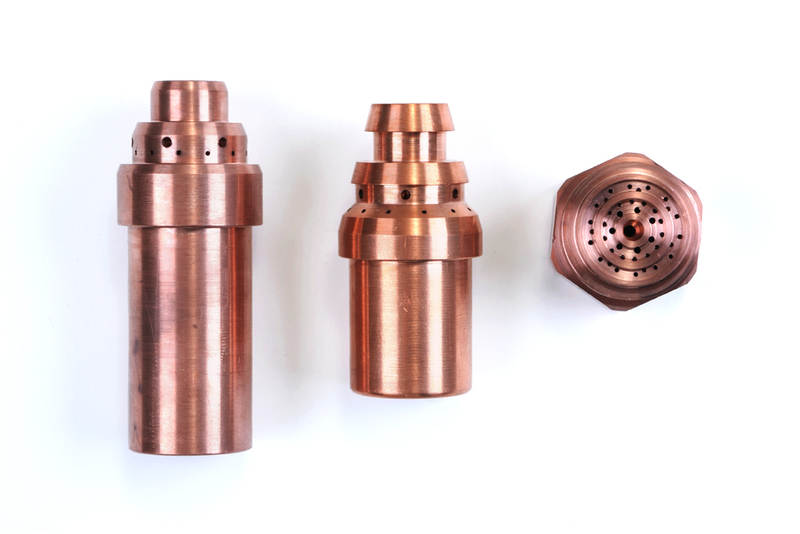 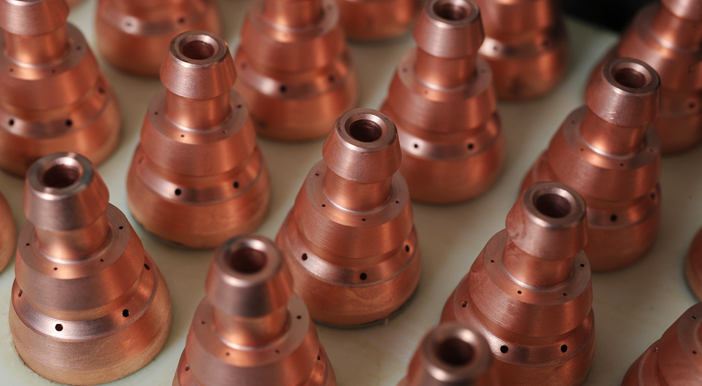 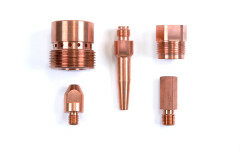 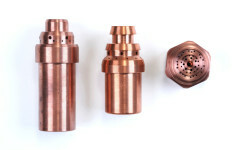 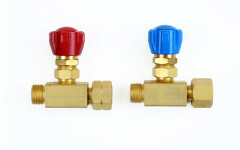 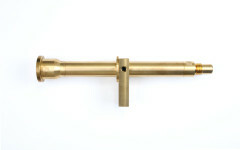 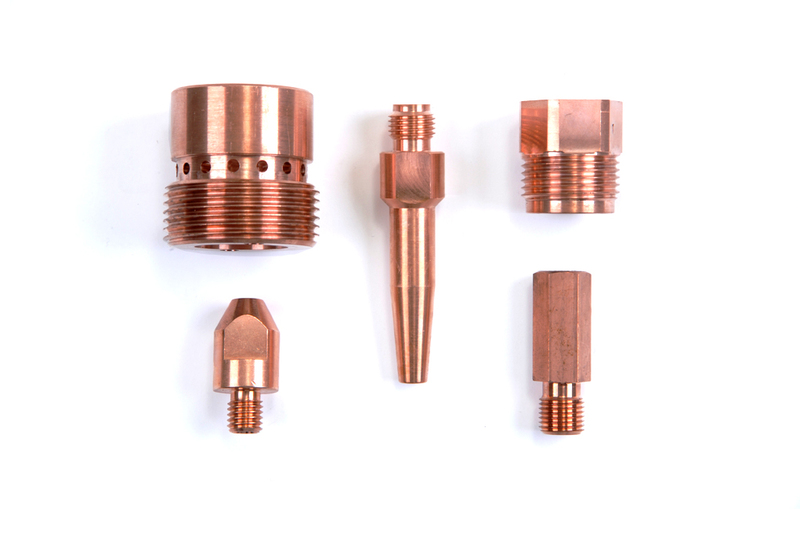 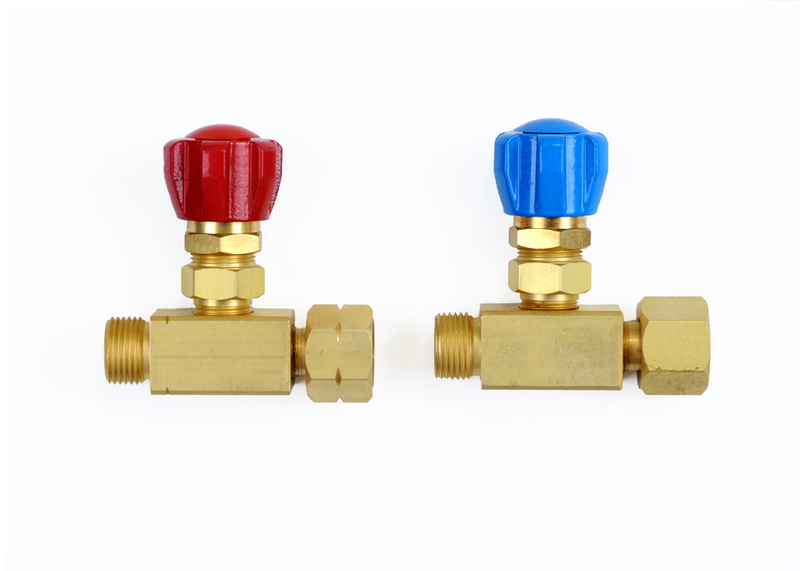 From special one offs Valve assemblies and Connection blocks, to more specialized Heating Torches and Water Cooled Cutting Equipment. 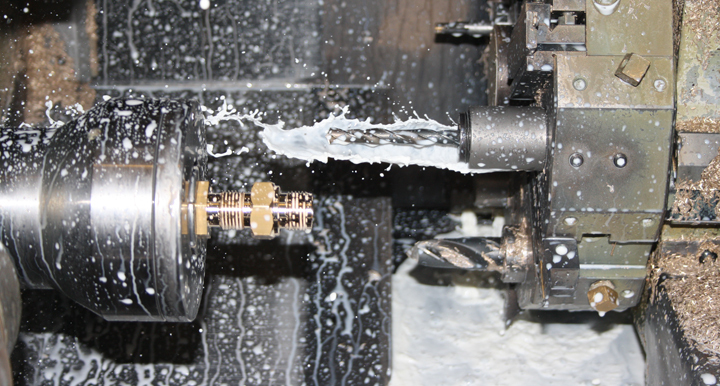 Please forward us your samples or technical drawings to us for a fast and efficient quotation. Some examples of the products we manufacture are shown above.